It’s the age of Battle Royale games. No matter which platform you prefer, you’ll come across too many different but also annoyingly similar Battle Royale games waiting for you. In this vast pool of many different/similar games, we will weed out the mere replicas and copies that lack originality and help you play the best games of the vastly popular genre. Because we all know the saying, “quality over quantity”. In this article, we will mainly focus on three Battle Royale games that we think are superior to many others. These games are PUBG, Creative Destruction, and CrossFire. We won’t be recommending any of them, we will just tell you what they are so you can choose the best one to your liking and enjoy playing them on BlueStacks. Our first game of choice is Creative Destruction. What is so special about Creative Destruction? You might say, “Isn’t it a mere Fornite copy”? Well, not exactly. Even though it’s hard to disregard the many similarities and the overall look of the game, Creative Destruction has a couple of differences that make it just unique enough; which is what you need to develop a game these days, apparently. We all know how hard it is to build in Fortnite even if you play it on a PC. Acknowledging this problem, developers of Creative Destruction added a couple of easy building methods that help you massively during intense firefights. Just by clicking on a single button, you can instantaneously build a huge bunker that protects you and gives you the upper-ground. However, there is a tiny detail about this skill: you can only use it a couple of times per game. So analyze your situation, examine the possibilities, and decide if you really need to use it. Not wasting this skill arbitrarily is one of the key factors that decide the outcome of the match. 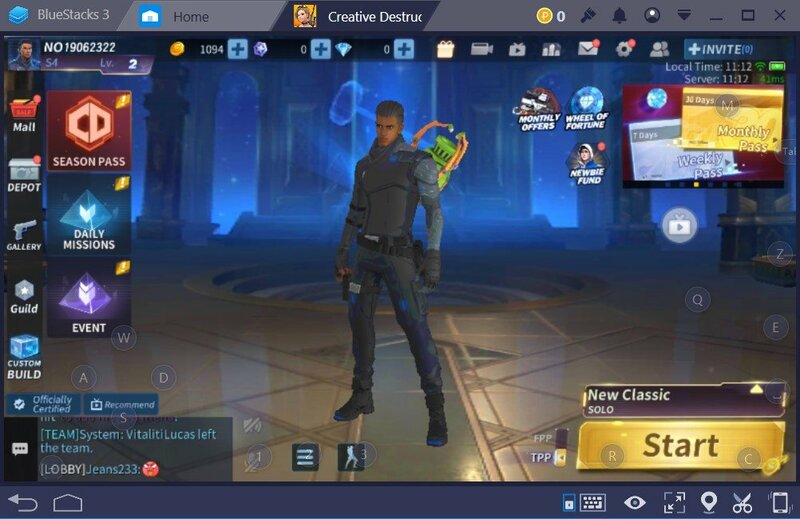 Compared to PUBG and Crossfire, Creative Destruction offers a far superior customization. The season passes offer amazing, shiny, and groovy outfits in addition to spectacular gun skins that keeps you grinding. Even though you have to pay to obtain most of them, the stuff you earn by playing is enough to keep you satisfied. 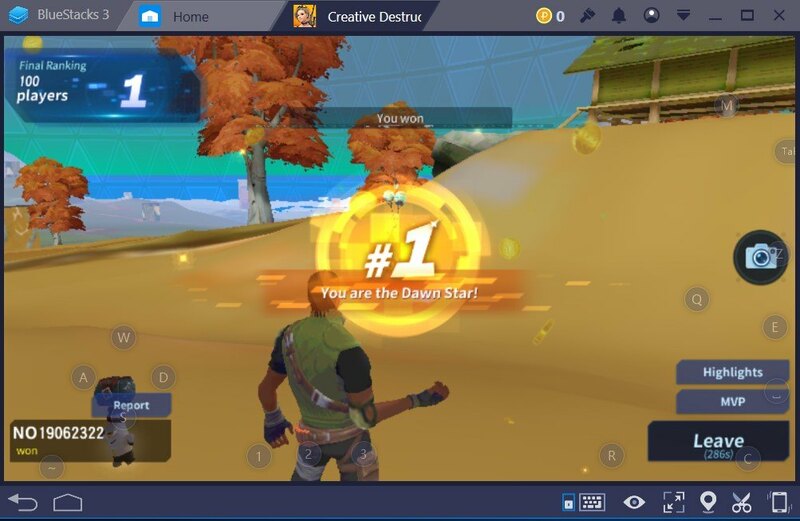 Creative Destruction has a couple of factors that make it an easier ‘build and shoot’ Battle Royale game. Compared to Crossfire and PUBG, it offers more colorful gameplay that is enhanced by superb customization. CrossFire has been around for more than a decade. Being one of the most played FPS games on the PC platform, its developers decided to utilize its reputation and try to conquer the mobile games market. 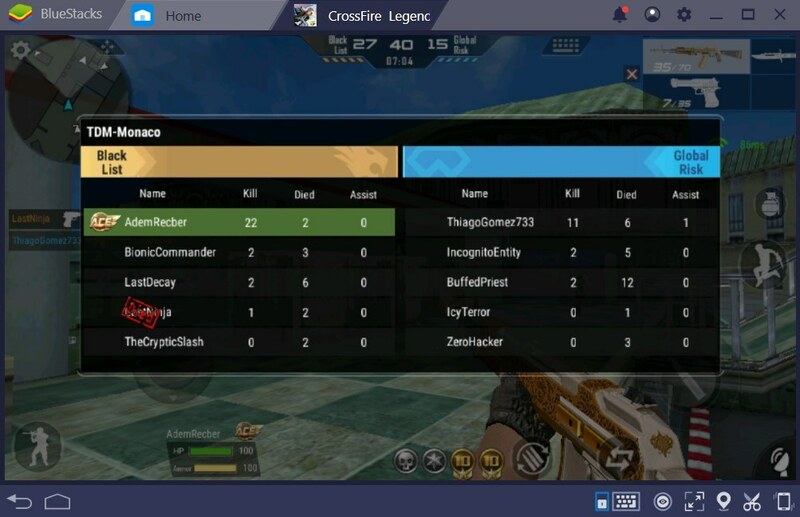 What makes CrossFire different compared to Creative Destruction and PUBG is its many different classic FPS game modes. 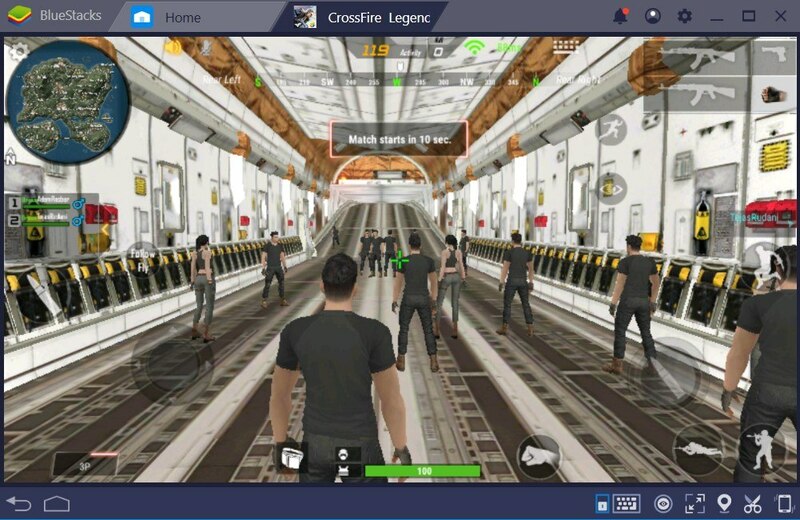 If you feel bored from jumping off a plane with other 99 players repeatedly, why don’t you give a chance to other great multiplayer modes of CrossFire? You can play against bots to improve, or just jump in a multiplayer lobby and start shooting other real players in well-designed close quarter maps. You can try the classic TDM mode or try out a more objective based Demolition mode for strategic gameplay. No matter which game mode you choose, we can ensure that they all play great. But, what about the Battle Royale mode? CrossFire offers nothing special in terms of Battle Royale. When we played it for the first time, it almost felt like a PUBG match. Of course, there are a couple of differences like the waiting lobby; which is inside of the plane that flies over the map, but overall, it’s nothing unique. 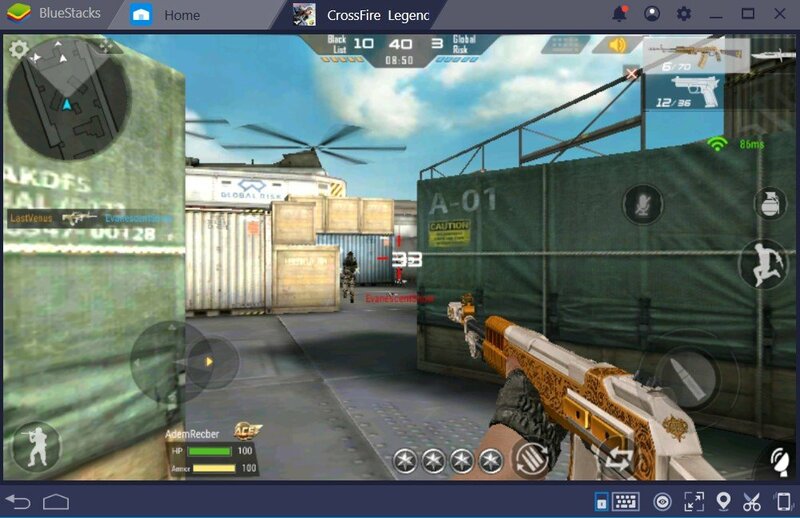 What differentiates CrossFire from PUBG and Creative Destruction is its well-designed multiplayer game modes. If you are an FPS fan and you want to play something different from a Battle Royale, CrossFire is worth giving a try. However, if you only care about Battle Royale, just be advised, there is nothing special waiting for you. How do you define PUBG? It’s hard and easy in the same way. Because PUBG is… well, PUBG. It’s one of the spearheads of the Battle Royale genre and it’s been around for some time. Well, what makes PUBG special? Especially in the current state of mobile games where the Battle Royale genre is becoming hackneyed. PUBG feels the most original compared to the other two games mentioned. The weapons have oomph and feel unique. The overall pace of the game is slower and more realistic. It’s just a very-well-done Battle Royale game that feels great playing on your mobile phone. We have countless articles about PUBG providing you with tips, tricks, weapon guides, and reviews about the newest updates. It’s one of the most played Battle Royale games at the moment and it keeps getting bigger and better thanks to Tencent Games. In conclusion, all of these games offer something unique to their players. 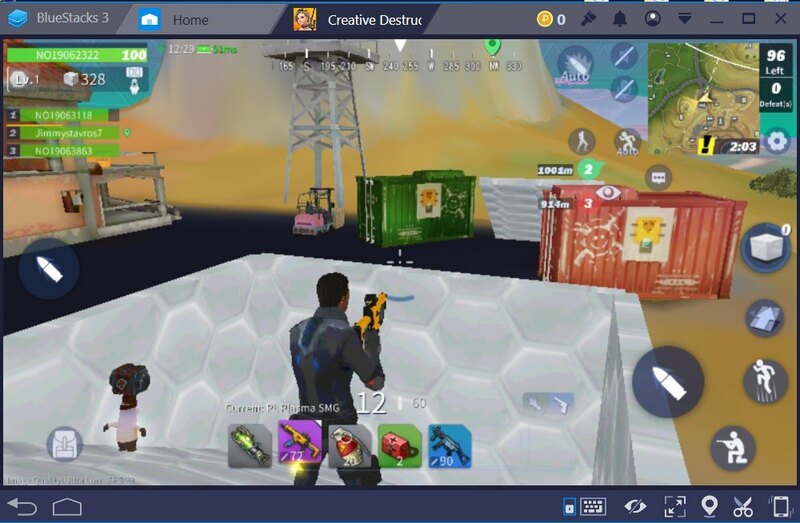 If you prefer a more colorful game with a ton of customization with easier building compared to Fortnite, then go for Creative Destruction. If you like FPS games in general and like variety in terms of game modes, go for CrossFire. If you like a more realistic and slow-paced Battle Royale game, go for PUBG. They all have something different to offer. However, they also have one big thing in common, which is the fact that they are all played best on BlueStacks. 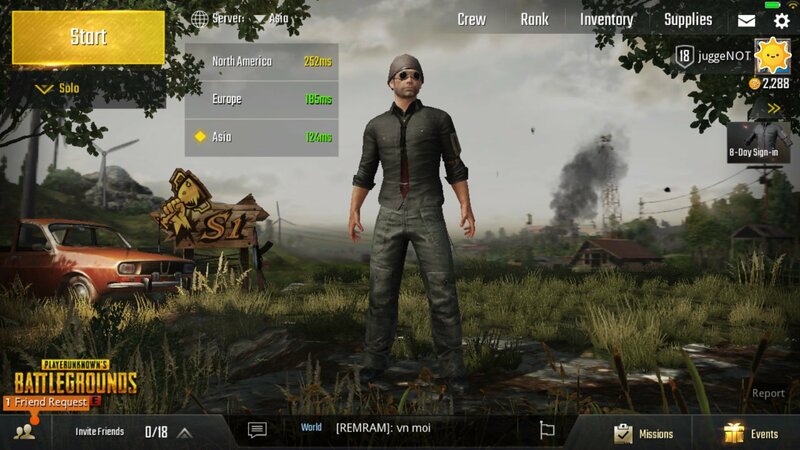 Or you just want to get an easy win on PUBG Mobile, BlueStacks is the best and easiest way to play any Battle Royale game.